Shane Ryan returns to Nashua and the childhood memories that drove him to join the Marines. After a prolonged legal battle with his aunt and uncle, Shane has possession of the family home where his parents disappeared over 20 years ago. 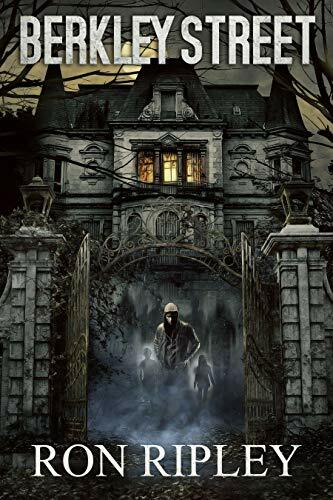 The house, a monstrous castle filled with ghosts and secrets, is more alive than its inhabitants. When his aunt and uncle come to town, then vanish, Shane’s life takes a turn for the worse. Detective Marie Lafontaine immediately labels Shane as the prime suspect. And in a race against time, Shane desperately searches for clues about his parents. But there’s something lurking beyond the walls and beneath the surface. Something sinister that has haunted him ever since he saw its face in the pond behind the house. And it isn’t happy that Shane is back. It isn’t happy at all. Click here to pick up your free copy of Berkley Street in the Amazon Kindle store. 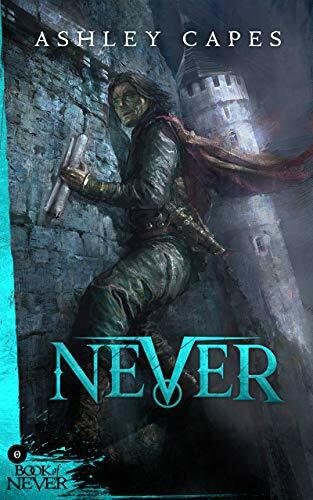 Click here to pick up your free copy of Never in the Amazon Kindle store. Sam is excited to spend a week at her uncle’s remote lake cabin. It’s a chance for her to focus on her art without distractions: no neighbours, no phone, and a small radio as her only contact with the outside world. But there’s something deeply unnatural lingering in the lake. 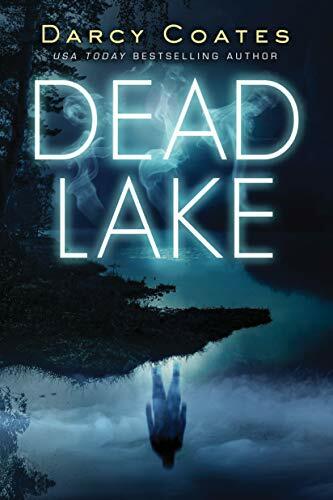 Click here or type in http://geni.us/deadlake into your web browser to pick up your copy of Dead Lake in the Amazon Kindle store. This is the entire Fisher Stevens Autism Trilogy. (Through Fisher’s Eyes, Dark Spectrum & A Problem With the Moon) Fisher and his autistic teen friends learn that they have amazing super powers. They use them in many adventures as they encounter bullies, ghosts, demons and aliens. This trilogy is filled with magic, action and excitement. If you like Harry Potter, try Fisher’s Autism Trilogy. Great reading for all ages, but especially for teens and young adults! 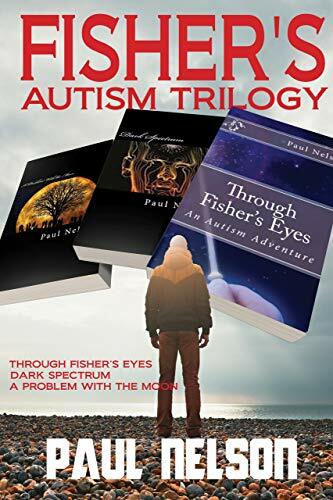 Click here or type in http://geni.us/fishersautism into your web browser to pick up your copy of Fisher’s Autism Trilogy in the Amazon Kindle store.